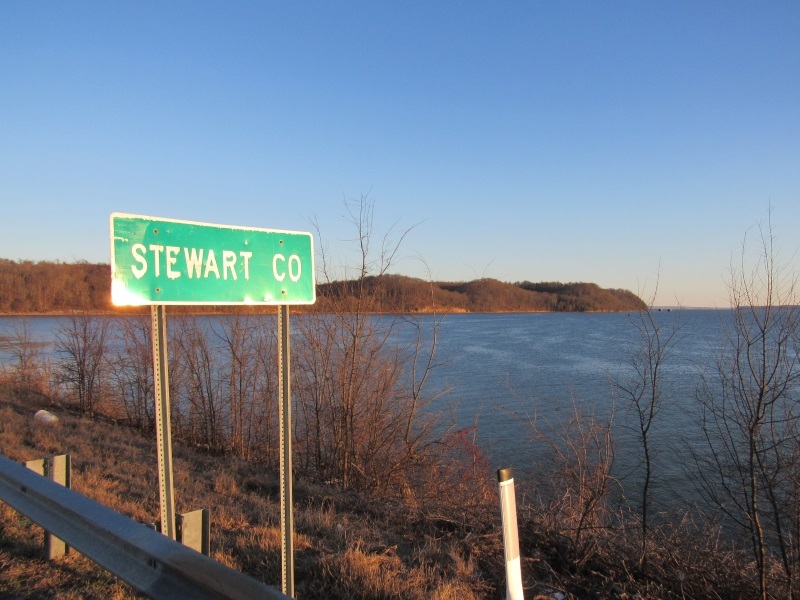 The Stewart County Standard Newspaper, located in Dover, TN is distributed by mail to every mailbox in Stewart County, TN each week. We are locally owned and operated with a small staff. We've had many requests from people living elsewhere wanting to keep up with news from here so we upload every page of the paper in it's entirety each week to the website. You can access it for a small monthly or yearly fee. If you have family here, once lived here, or just know people from here you know it's a great place with great people and this paper is about those people.